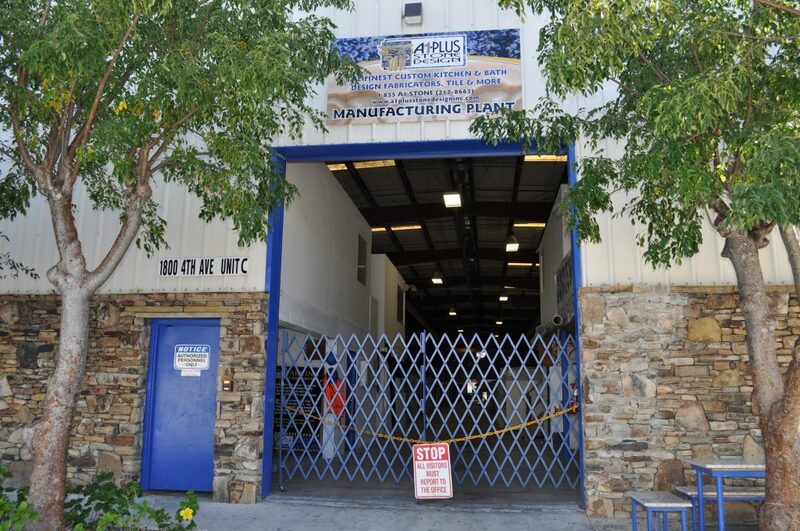 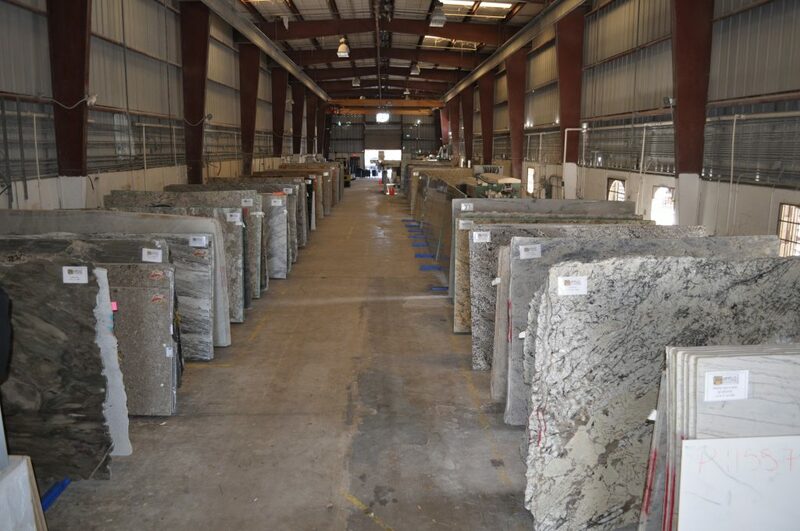 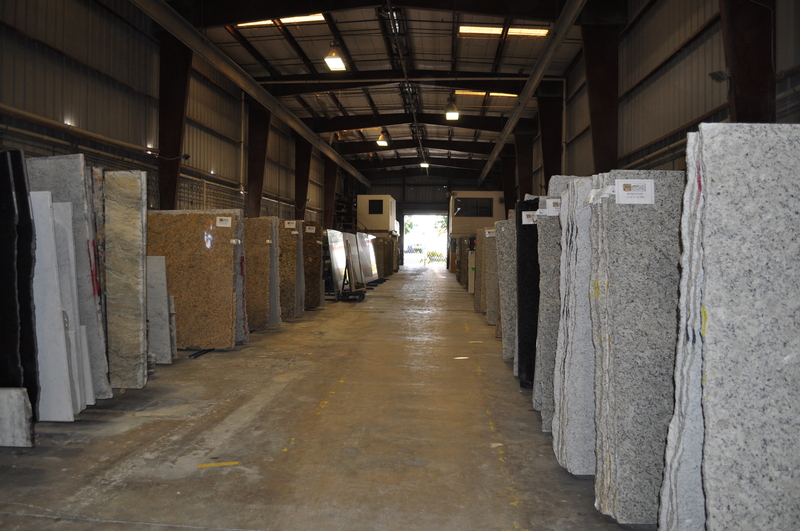 Our fabrication plant is located at our Lake Worth Headquarters and has a huge variety of unique stones in different materials for you to choose from. 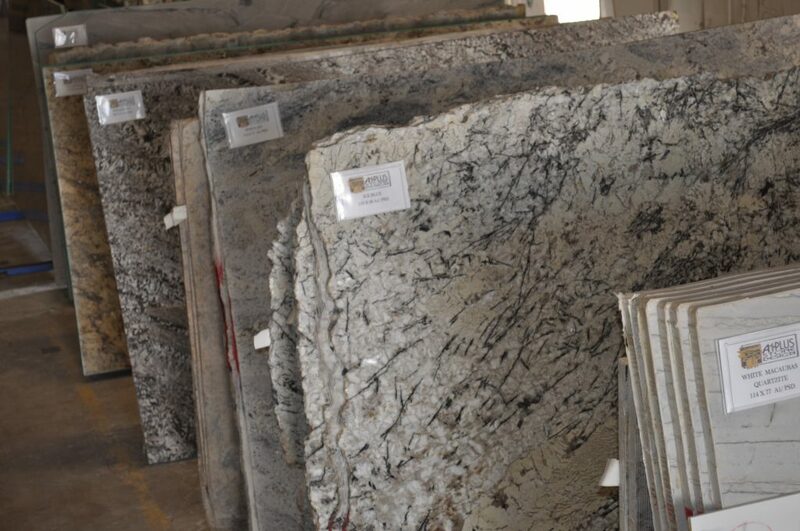 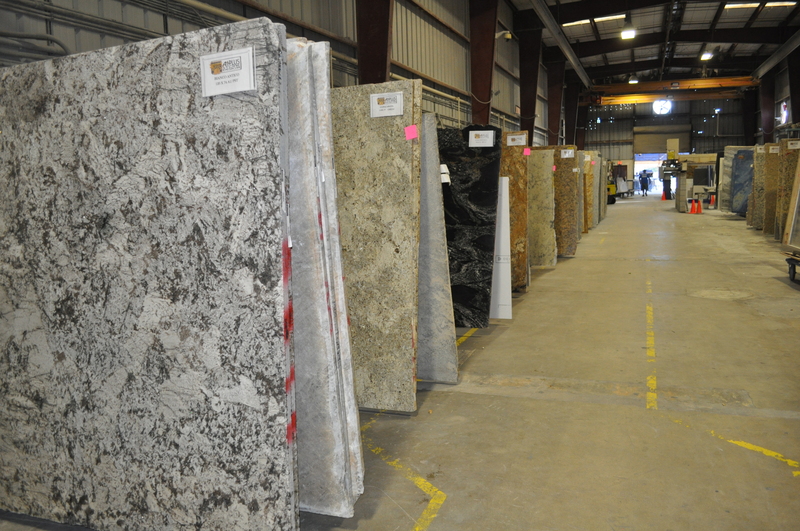 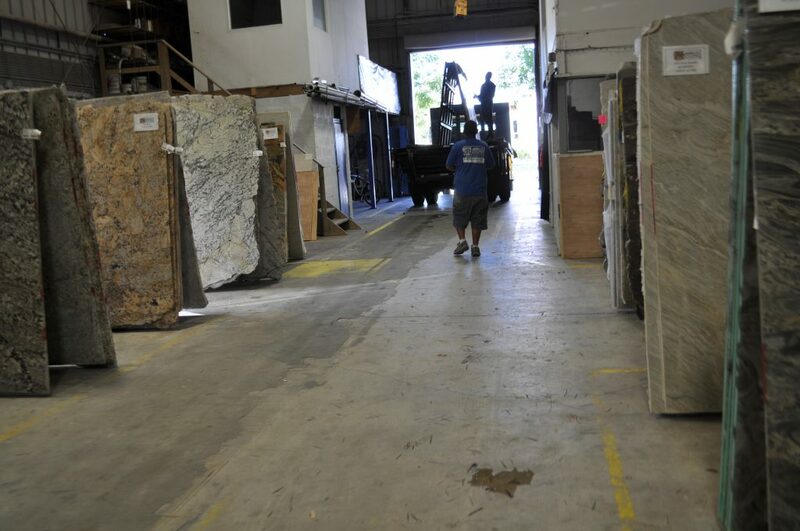 From marble, granite, quartz and quartzite, we have it all. 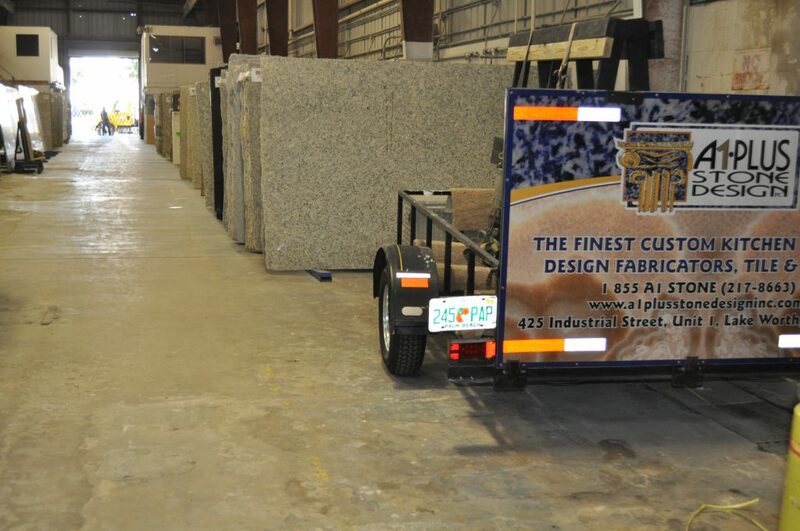 If you don’t see what you are looking for, we will get it for you. 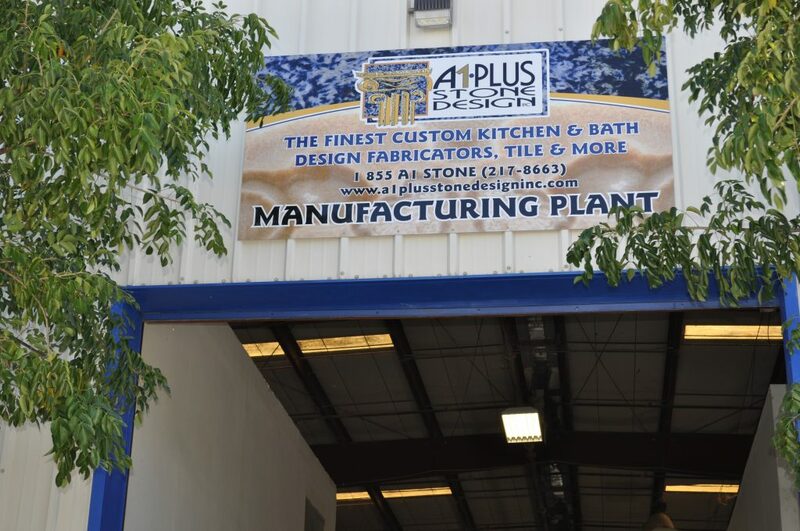 In our fabrication plants, we have all the machinery necessary to achieve perfection on every project fabrication, diamond cut with a laser. 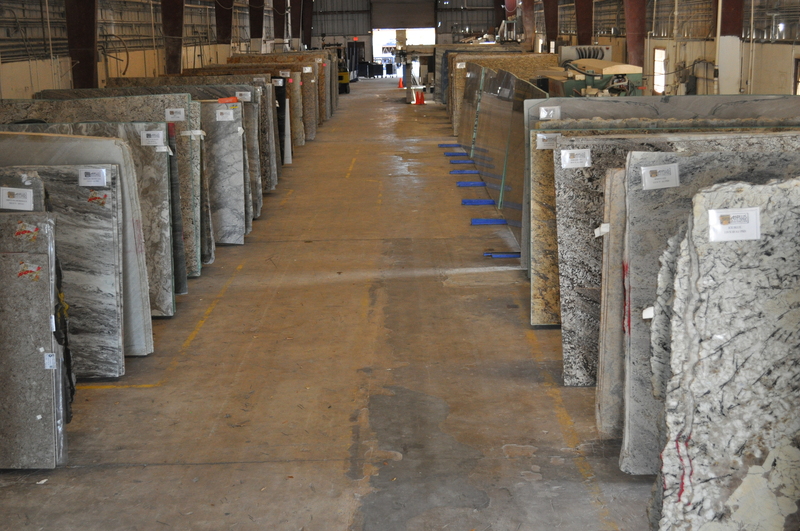 Also, there is a great variety of remnant pieces to fit perfectly any small project.